Boldify Hair Thickening Shampoo makes hair thicker, fuller and stronger with every use. Get inspired with the newest and most versatile hair thickening shampoo around. Find out for yourself why Boldify has been called the professional stylists secret weapon. 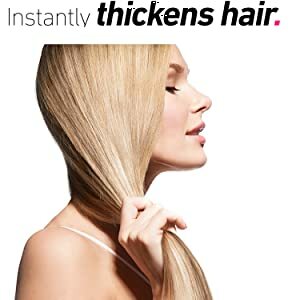 We’ve taken everything that is lacking from other shampoos and created what we believe is the ultimate hair thickening shampoo for Women and Men. The most important vitamin when it comes to hair growth is Biotin. It is also known as “hair food” as Biotin increases hair growth and makes hair thick and strong. BOLDIFY'S Unique blend of Biotin, Pro Vitamin B5 and Antioxidants will help prevent hair loss due to breakage and encourage new hair growth. Your hair will be volumized, thicker and healthier after every use and improve more and more over time. 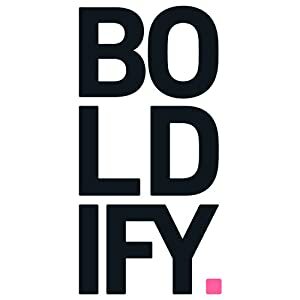 BOLDIFY'S carefully blended mix of BIOTIN, ALOE VERA, NATURAL TEA OIL, MARIGOLD FLOWER EXTRACT, GERMAN CHAMOMILE, ROSEMARY, and CUCUMBER work together in synergy to systematically thicken and nourish the hair follicles while stimulating the scalp to encourage new hair to grow. 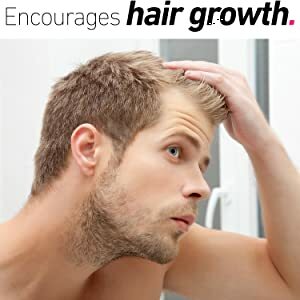 Rosemary oils and extracts have been shown in studies to be just as effective as Minoxidil (Rogaine) at regrowing hair after 6 months of use with none of the associated side effects. It has been shown to reduce inflammation, exert antibacterial effects, reduce androgen activity, prevent fibrosis, and increase blood flow… All of which can help slow or stop hair loss while simultaneously encouraging hair regrowth. Aloe vera has enzymes that help to remove the dead skin cells that clog the pores on the scalp. By opening the hair follicles, nutrients can easily reach the hair resulting in stronger follicles. Stronger follicles mean less breakage and less split ends. If you have thin hair, fine hair, thinning hair or hair loss, then this is the shampoo you've been waiting for. Nourish and strengthen your hair, Instantly thicken and volumize, and naturally reduce DHT the safe way with Boldify Thickening Shampoo. We're Here to Help Thicken your Hair! We treat all of our customers like we do our very own family. We will look after you and treat you the way you deserve to be treated, which is the absolute best. 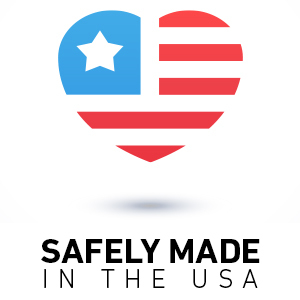 Boldify Hair Thickening Shampoo is proudly made in the U.S.A and FREE of Parabens, Sulfates, and Gluten.